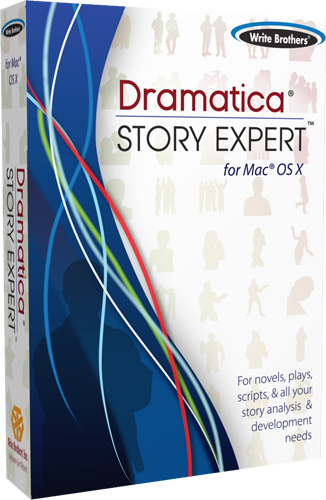 We know, Dramatica isn't the easiest thing to grok. But then again, maybe you've got it all down and you simply want to increase your understanding of the theory. Either way you've found the place to raise your hand and have your questions answered. Note: If you're looking for specific technical support, like help with your installation or downloading, please visit the Write Bros. Customer Service page.